*This blog has not been compensated to promote this giveaway. This giveaway is not affiliated with Facebook, Twitter, or Pinterest. This blog is not responsible for prize fulfillment. I love that it allows children of all types to ride. This would be perfect for my grandson. I love that the tires wont ever go flat!! 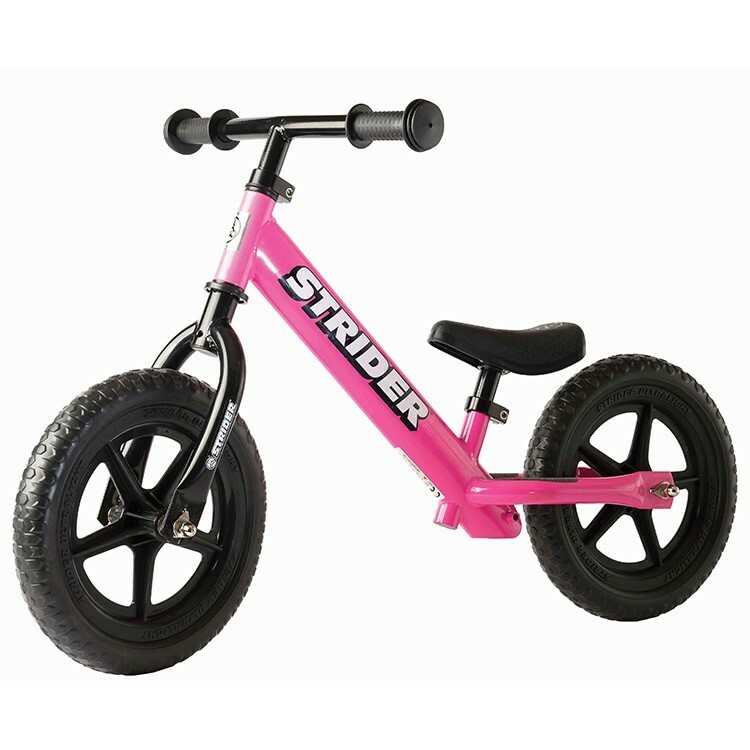 Love that the ability to easily adjust to a growing child, make the STRIDER the only bike your child needs to develop their riding skills and successfully transfer onto their first pedal bike without training wheels!! My granddaughter is almost there! I love that it’s Scientifically proven to teach balance! My daughter definitely needs to learn balance! I love that the tires never go flat! I like that it is for all terrain use.